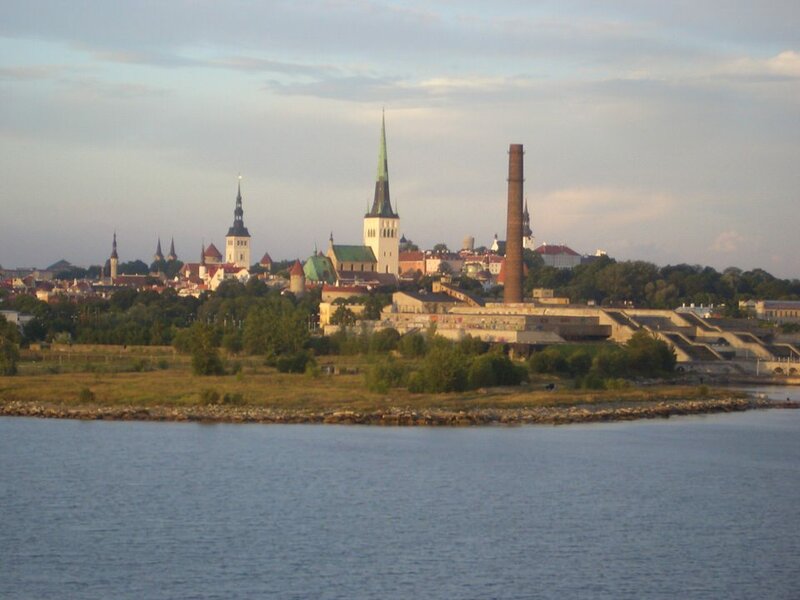 Estonia is the most developed of three Baltic Republics in terms tourism offerings. 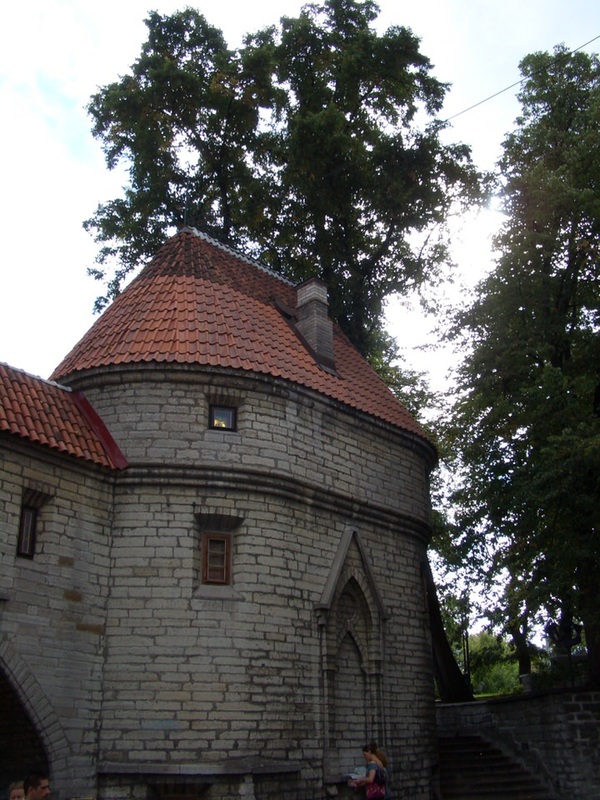 Tallinn, the capital is a popular cruise port and offers interesting sightseeing. 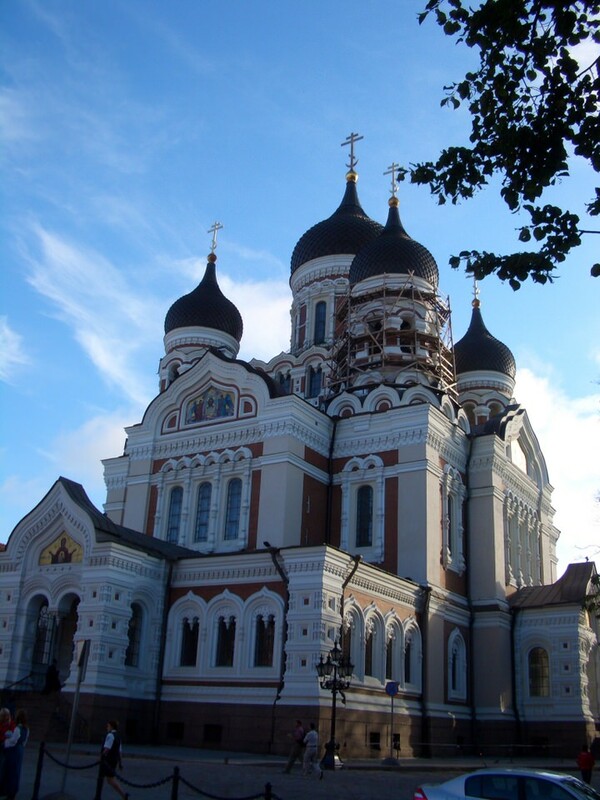 Place of Interest in Tallin: Toomkirik (St. Mary’s Cathedral): The oldest church in Tallinn, with its amazing 13th-century architecture, enjoys a regal perch atop Toompea Hill. Inside, you’ll find an ornate baroque alter and a series of extraordinary tombs. Kadriorg Palace: Built by Peter the Great in the 18th century for his empress, Catherine, stands today as a resplendent work of baroque architecture. 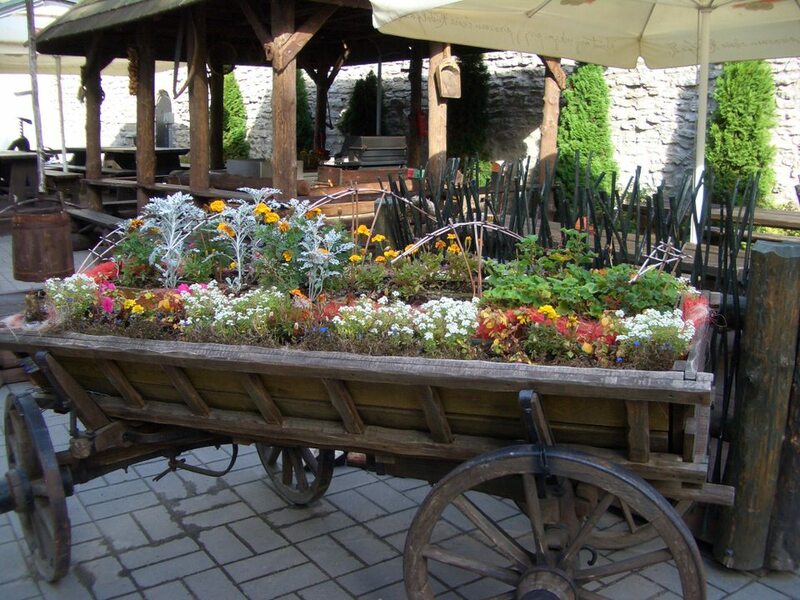 Visitors will find its gardens exquisite, and its halls decorated with works of fine art. Toompea Castle: Nestled in the upper part of Old Town is a majestic 13th-century castle that is home to the Estonian parliament. Classic construction meets contemporary functionality and style; the front of the building is painted pink. 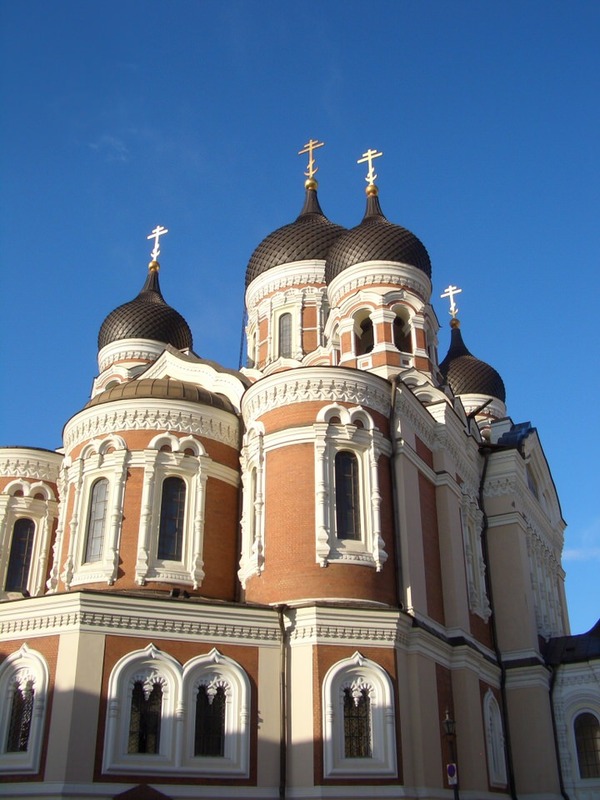 Alexander Nevsky Cathedral: Golden icons, mosaics and ornate church bells bedeck the onion-domed Alexander Nevsky Cathedral, a grandiose relic of late 19th- century Tsarist-era rule in Estonia. Constructed with inspiration from Moscow’s St. Basil’s, the cathedral’s pleasing aesthetics are undeniable. 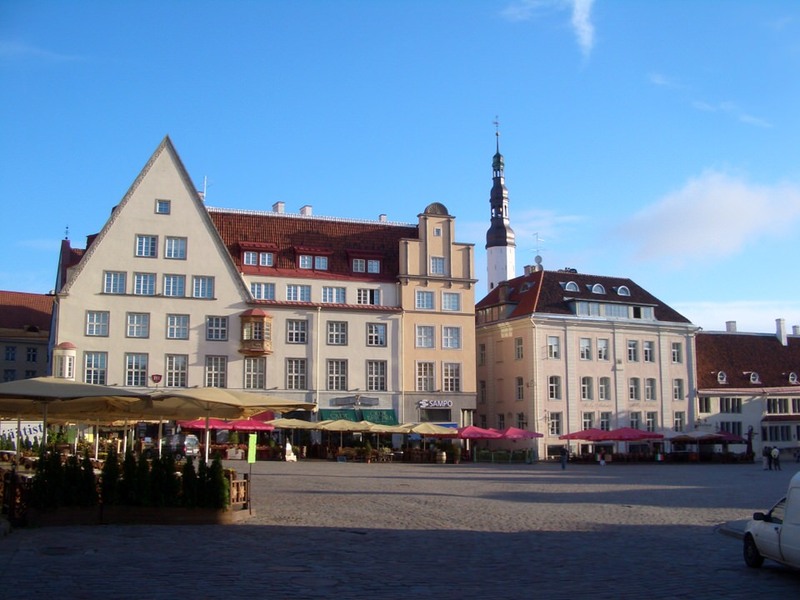 Lower Old Town: Separated from historic Toompea Hill by a medieval wall is Lower Old Town, a charming commercial sector that features trendy boutiques, malls, restaurants, bars and street vendors. Shoppers seeking a taste of paradise will find it in this fetching part of the city.